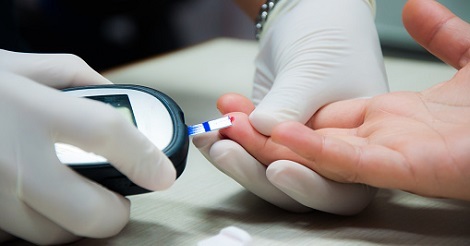 New indicators for use in general practice will support the personalisation of care and prevent overtreatment for people with diabetes, NICE says. NICE has published nine new indicators to be added to NICE’s Quality and Outcomes Framework (QOF) menu. It follows a consultation on draft indicators during the summer. Eight of the new indicators focus on diabetes. These will help general practice to identify which people can most benefit from the tightest control of their diabetes, and support the personalisation of care. This might include stopping treatments that have limited benefit. Since draft, three indicators have been added which support existing NICE recommendations on cardiovascular risk assessments and statin treatment for people with type 2 diabetes. Another on the use of statins by people with type 1 diabetes has been updated since draft to simplify measurement. The other indicators are unchanged since the draft list was put out to consultation. The new indicators use ‘stratification’ (narrowing down patient groups by multiple factors) in order to improve patient outcomes and decrease the risk of harm from overtreatment, following the recommendation of the recent review of the QOF in England. The new NICE indicators will be used to inform negotiations for the content of the 2019/20 QOF. The content of the QOF is determined through negotiations between NHS England and the General Practitioners Committee (GPC) of the British Medical Association (BMA). NICE has no involvement in these negotiations.